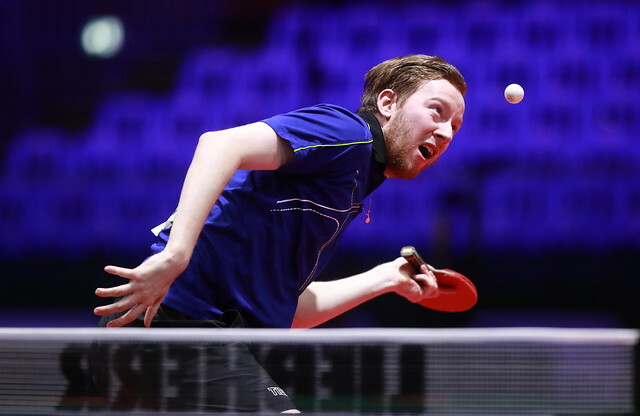 Mima Ito is the seventh player to feature in our 8 Questions series leading up to the Liebherr 2019 ITTF World Table Tennis Championships taking place later this month. Setting records from a young age Japan’s Mima Ito has been lighting up the scene for some time now and is the hot favourite to challenge China’s finest for the sport’s most prestigious trophies. Twice a silver medallist with Japan at the World Team Championships and a Women’s Team bronze medal winner at Rio 2016, Mima Ito has six ITTF World Tour singles titles to her name, two ITTF World Tour Grand Finals doubles medals and took home Mixed Doubles bronze at the 2017 World Championships in Düsseldorf. Q) What is the best part about playing table tennis? A) The best part for me is when you are playing a match and when suddenly come up with a new idea. Q) Which tournament success do you remember most fondly? A) Winning all my matches during the 2018 World Team Championships. Q) Do you have any hobbies that you enjoy? A) Japan – it is where I really can relax. Q) Is there a superhero that you would like to be? A) That would be me in 2020! Q) Can you list your favourite food, drink and music? Q) Have you visited Budapest before? A) I can’t remember the name of the place that I visited but I remember the view was really beautiful. Q) Is there anything you would like to say to the fans heading to the World Championships? A) Please enjoy watching me and the matches that I play.